Welcome to FOBS, the Parent Teacher Association of Bolham Community Primary School. 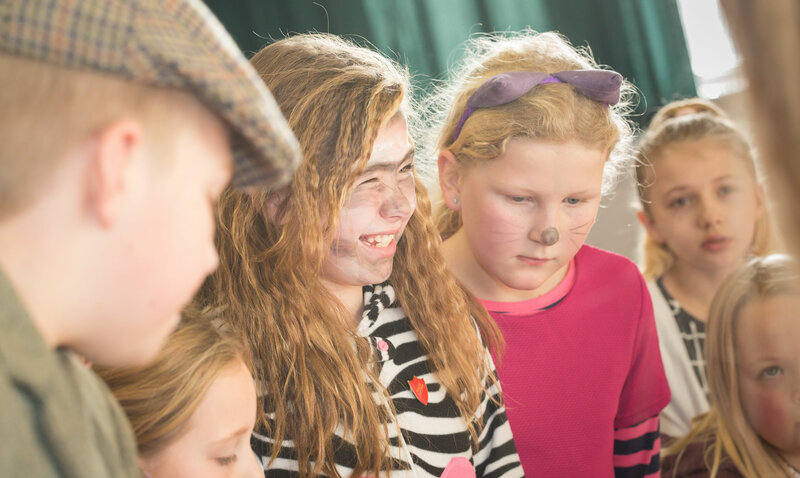 Our aim is to raise funds that will provide every pupil at Bolham School with equipment and learning experiences that are not normally funded by the local authority, and to arrange social events for families. In the past FOBS have raised funds to support learning experiences for example to The Houses Of Parliament and Paignton Zoo, paid for visiting theatre productions as well as equipment for the Exmoor Challenge and 7 school iPads. We mix our fundraising efforts with an opportunity for the school community to socialise by arranging various events such as the end of term BBQ, a harvest supper and Christmas Fair. FOBS are a dedicated team committed to the success of Bolham Community Primary School. Everyone is welcome to join FOBS so please come along, get involved, have fun and make a difference.